As well as our conference and training courses, we also have an ever-increasing range of fringe events to help search marketers meet, learn and do their job a little bit better. The Paid Social Show runs the day before the April brightonSEO conference and covers all areas of paid social media advertising including tips for content, analytics and more. MeasureFest runs the day before the September brightonSEO conference and is dedicated to web analytics, conversion rate optimisation and business intelligence. As well as more than thirty training workshops led by specialists on the day before the conference we’re also hosting a number of one-off events around April’s conference. The Digital Agency Directors’ Forum on 11 April will allow you to meet and work with like-minded agency directors. You’ll discuss the ‘what’ and the ‘how’ of growing your agency and taking it to the next stage. Attendees will share tools, tips, techniques and ideas as well as making director-level contacts and taking away real-life practical ideas for you and your agency. Head down to Brighton a day early to make the most of the city and our fringe events. 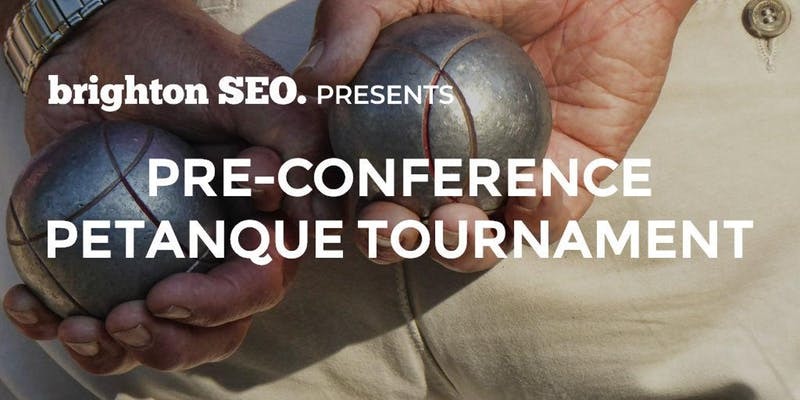 Have you got the boules to enter the first BrightonSEO petanque tournament? If you’re in town the day before the conference we thought that a game of boule might be a fun way to get together for a couple of hours, hang out on the beach, and meet some new friends. 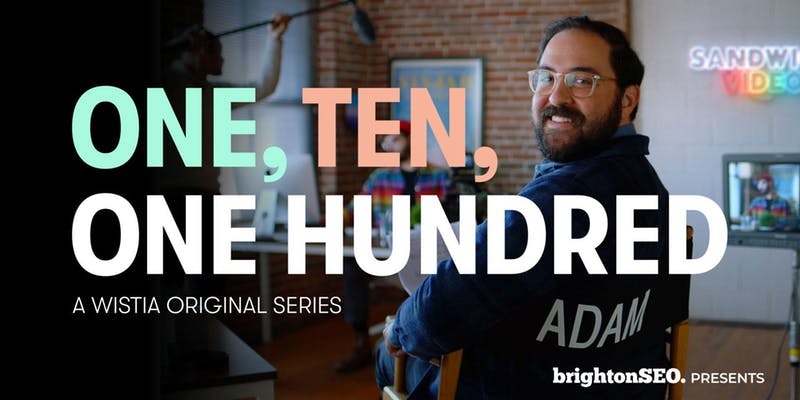 We’ve teamed up with the guys at Wistia to host a free screening of their fantastic documentary; One, Ten, One Hundred, followed by a Q&A. 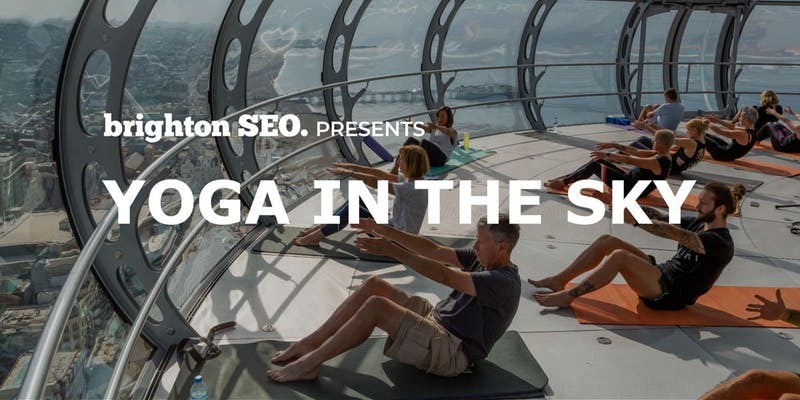 Kick off your BrightonSEO day with a sense of calm and focus with a pre-conference session of yoga and pilates, up in the British Airways i360 pod on Brighton seafront. You will glide up peacefully to a height of 450ft and enjoy a relaxing, hour-long class looking down over the Brighton Centre as well as out across the South Downs and the beautiful Sussex coastline. 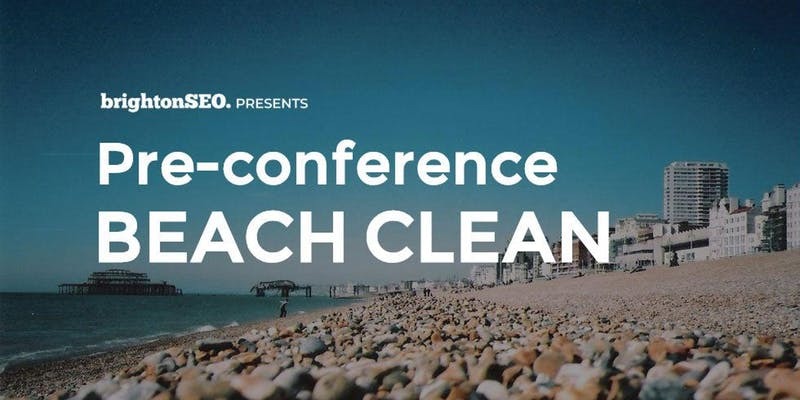 Come along to the pre-conference beach clean for an hour of fresh sea air and exercise before spending the conference day indoors. The session offers a unique opportunity to meet and chat with some fellow delegates, not to mention the good feeling of doing something positive for Brighton seafront by collecting up some of the plastic waste and rubbish from the beach! Who fancies a day’s riding at the UK’s first full scale mountain bike park in the heart of the South Wales valleys? 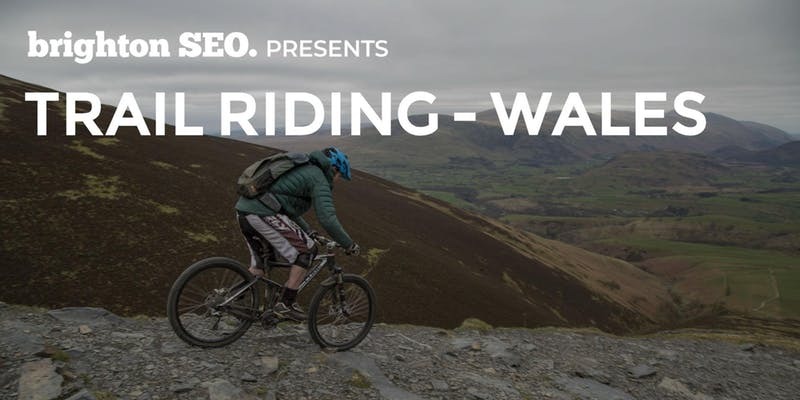 We’re planning an overnighter to Bike Park Wales, a fantastic purpose built biking centre with an incredible network of trails for riders of all abilities. Whatsmore, they also operate a minibus uplift to the top of the trail runs, so you get plenty of downhill action.